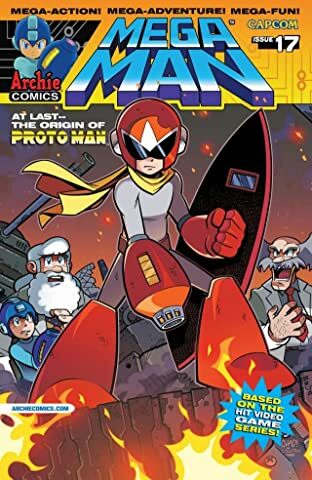 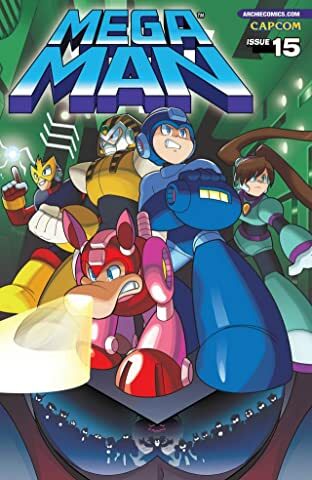 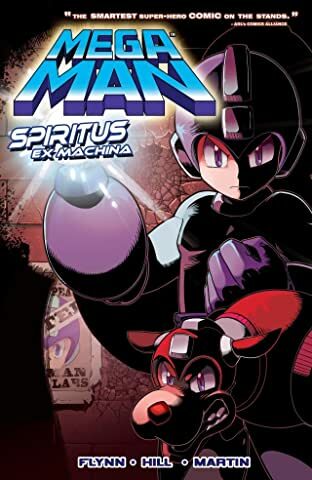 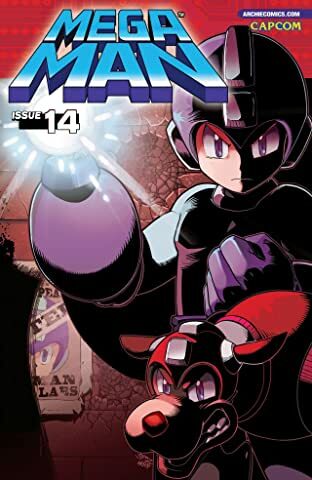 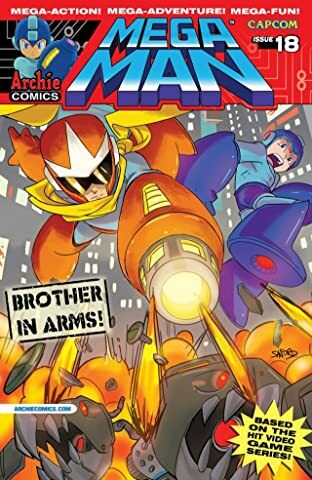 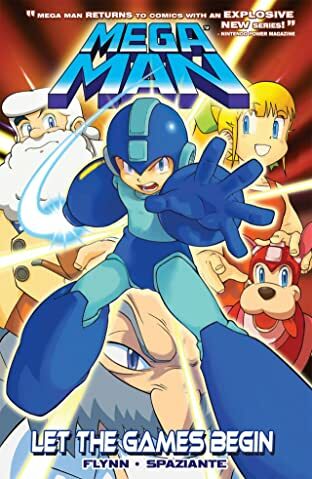 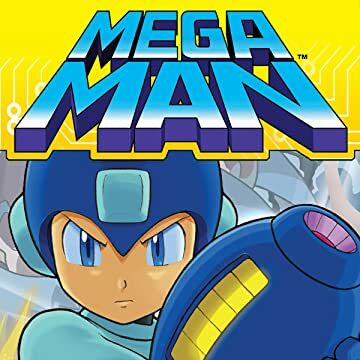 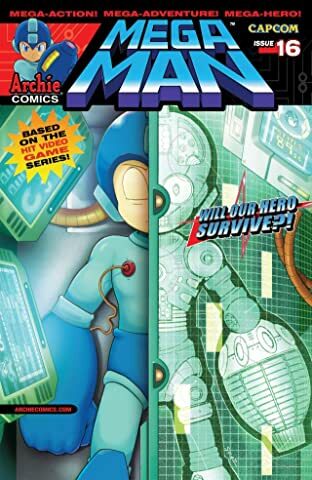 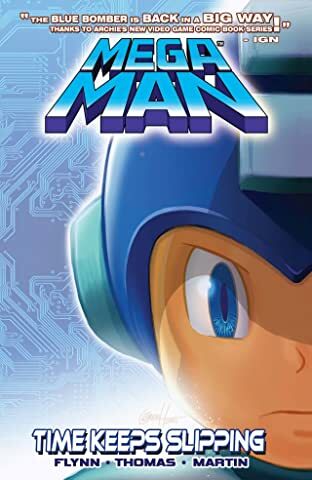 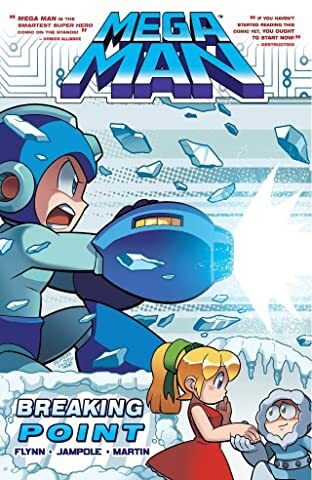 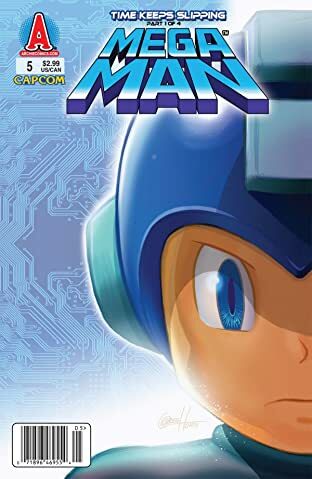 Mega Man is the newest smash-hit video-game based comic series from Archie Comics! 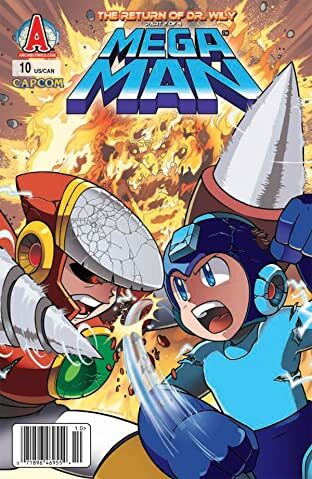 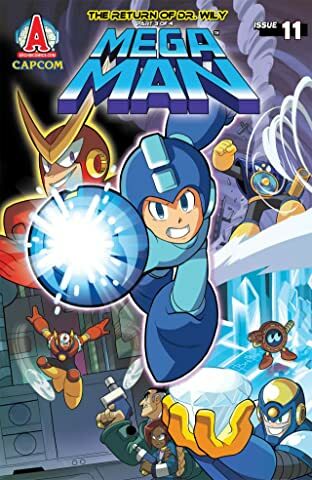 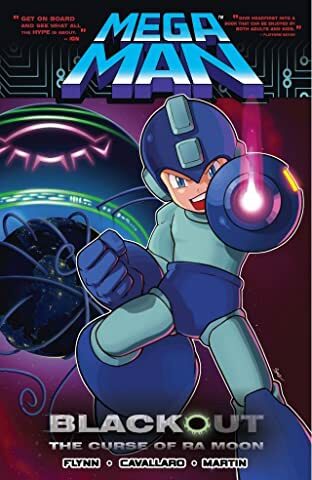 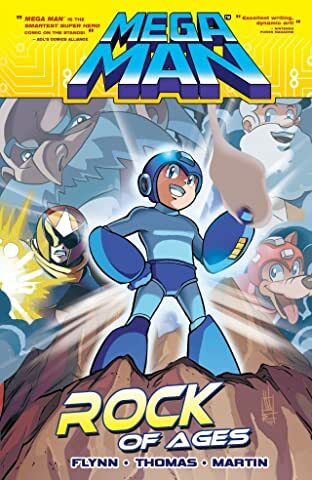 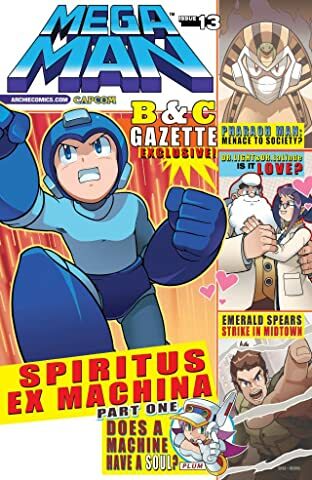 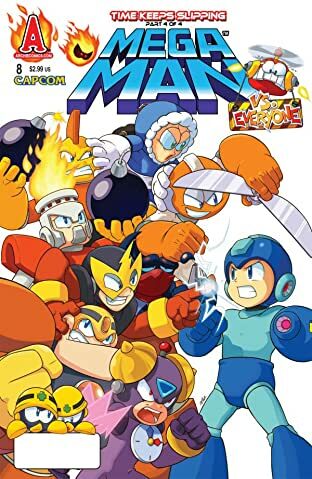 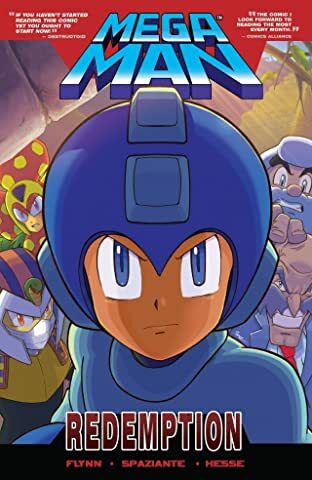 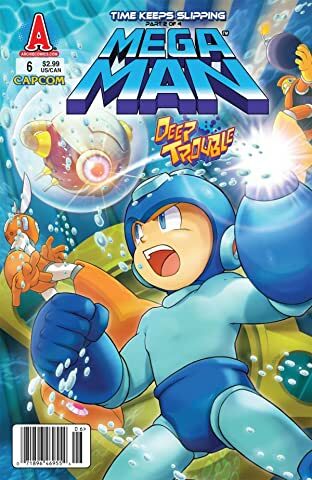 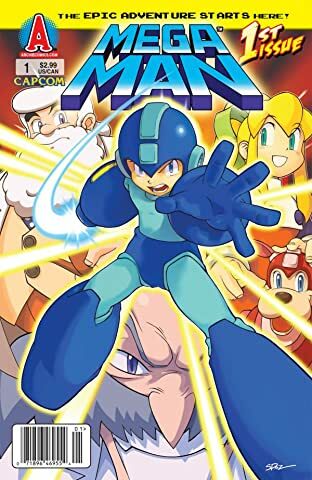 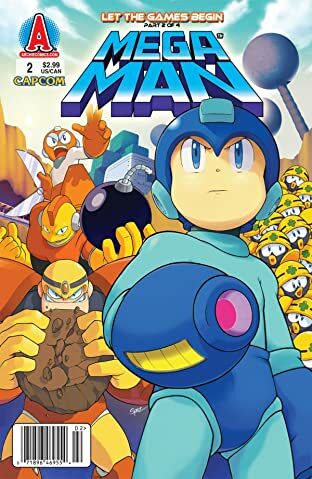 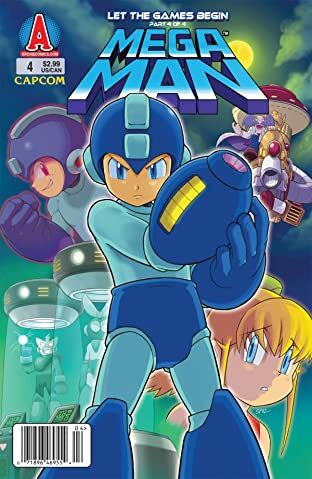 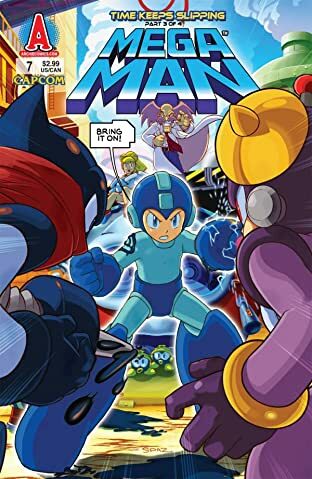 Capcom's best-selling video game saga leaps to life on the comic page as the heroic "blue bomber" fights to defend the world from the forces of evil in this critically acclaimed ongoing series! 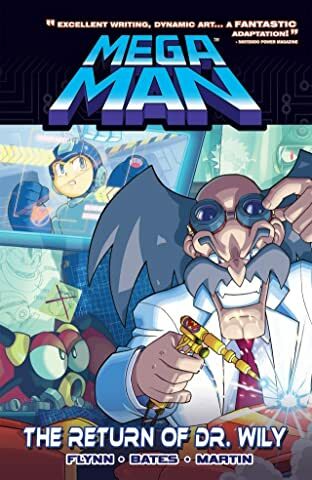 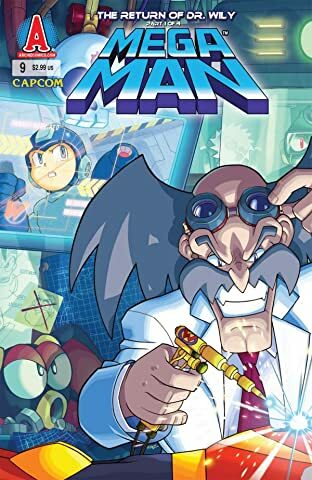 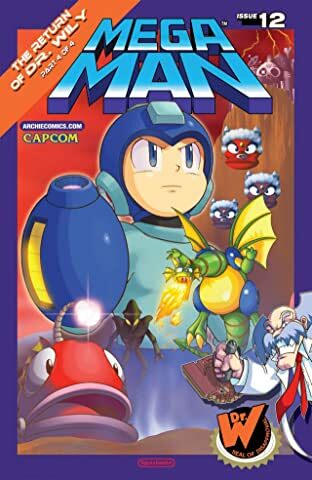 When that malicious mastermind Dr. Wily threatens to conquer the world with his evil Robot Masters, only the super-fighting robot, Mega Man, can put a stop to him! 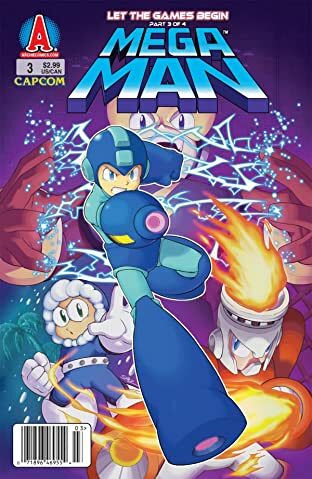 These action-packed adventures promise thrills, chills and excitement for fans of all ages!